The final journey to the Iron Throne began today with the premiere of Game Of Thrones season 8. The first episode of the final season of one of television's most popular drama series was filled with several 'oh-my-god' moments including Jon Snow's first flight on the dragon to Jaime meeting Bran Stark. 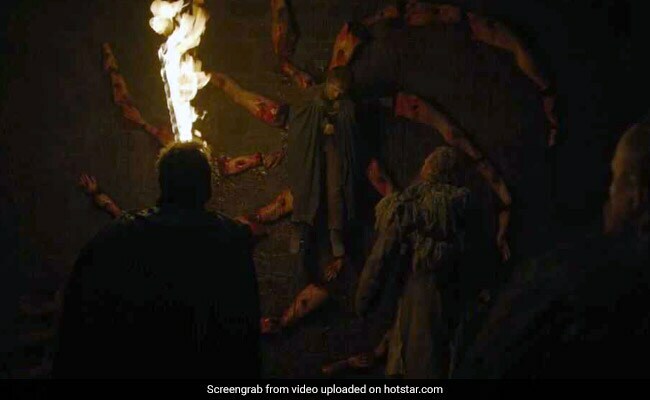 Some moments and scenes were predictable - for example, every Game Of Thrones fan knew that the North will not accept Jon Snow renouncing his title of the King in the North or that Samwell Tarly and Bran will ensure Jon knows the truth about his parentage, which may change the whole 'Game of Thrones.' Now, Jon knows that he is the true heir of Aerys II Targaryen but as of now he insists that Daenerys Targaryen should be the Queen of the Seven Kingdoms. This episode was important in highlighting Jon Snow's Targaryen lineage. 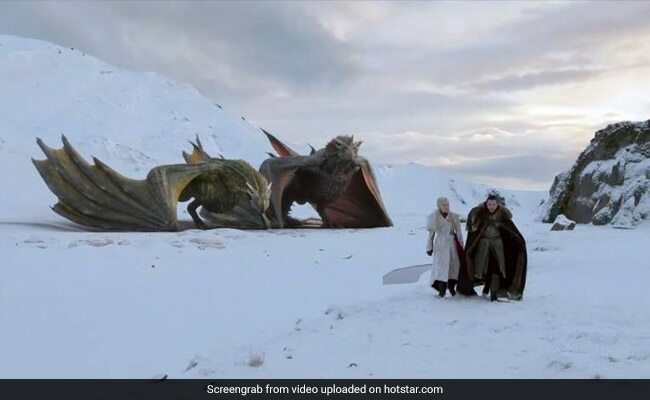 For the first time, Jon Snow rode a dragon, which reiterates his Targaryen connection. 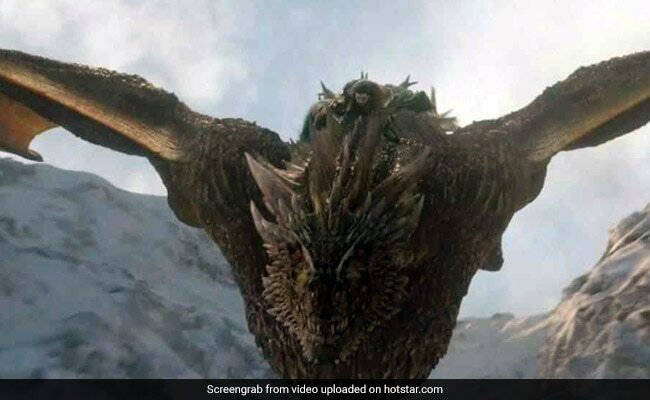 Targaryens are the only family in Game Of Thrones universe to use dragons in their conquests and therefore, Jon Snow (whose real name is Aegon Targaryen) shouldn't be any different. Interestingly, Jon Snow rode Rhaegal, whom Daenerys named after her brother Rhaegar Targaryen - Jon's biological father. 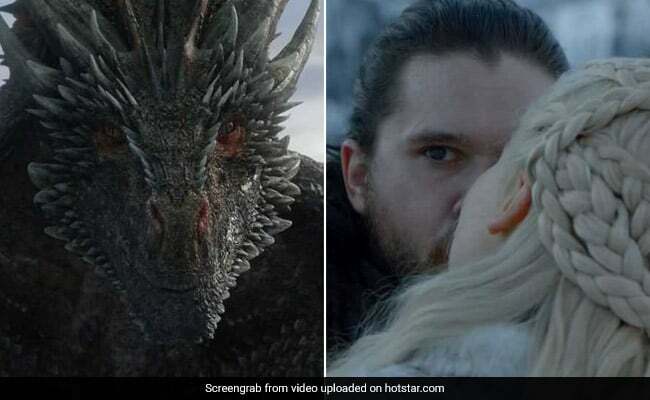 Dragons can be intimidating yes, but we think Drogon, whom Daenerys named after her deceased husband Khal Drogo, looked rather menacingly at Jon Snow after he kissed Daenerys. 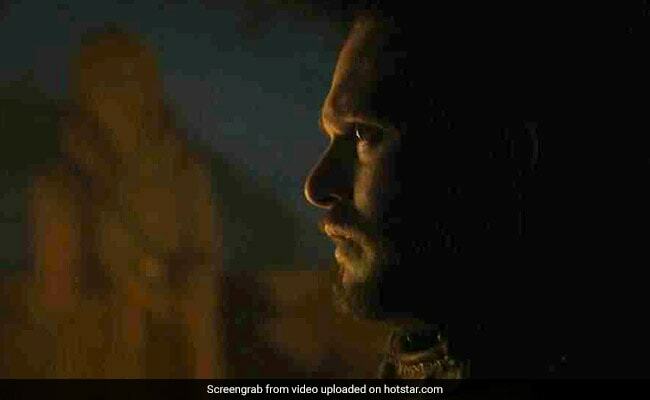 Drogon staring at Jon Snow was ROFL. 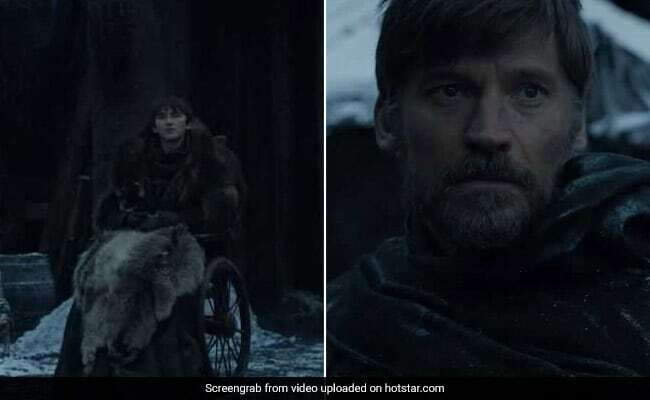 Jaime returns to Winterfell after several years and the first person he sees there is Bran Stark (Karma!). For the uninitiated, Jaime pushed Bran, then 10, from a tower after he learns about Jaime's affair with his twin sister Cersei. The fall left Bran paralysed waist-down. Though Bran has journeyed exhaustively and has made peace with his state, it will be interesting to watch Bran confront Jaime after so many years. Jaime left Winterfell soon after the incident and Bran never got the chance to tell anyone what had really happened. Along with Daenerys Targaryen came her Hand Tyrion Lannister. At Winterfell, which was the grounds of reunion throughout the first episode, Tyrion met Sansa. In season 4, Joffrey Baratheon (then King of the Seven Kingdoms) forced Tyrion to marry Sansa. 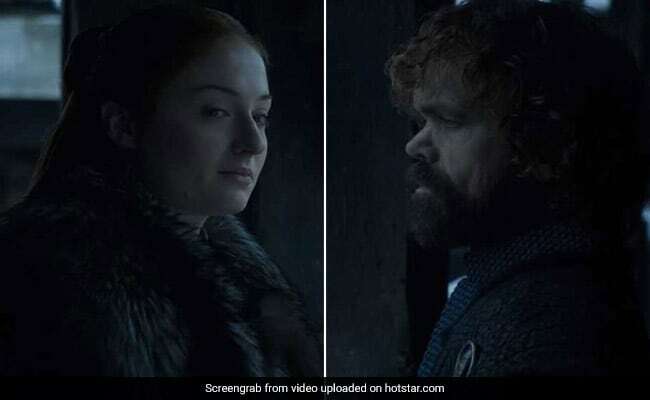 Tyrion was very sensitive towards Sansa and the time she spent as his wife in King's Landing were probably her best days in the place. After Tyrion was falsely accused of poisoning Joffrey, they split up. Tyrion journeyed to Bravos, where he joined Daenerys Targaryen while Sansa journeyed to Winterfell and had a rather brutal experience after she married Ramsay Bolton. Bran and Samwell Tarly discovered the truth about Jon Snow's parentage at the end of season 7 and towards the end of the episode, they let Jon know the truth too. Jon Snow is the son of Lyanna Stark and Rhaegar Targaryen and his real name is Aegon Targaryen. Rhaegar secretly annulled his marriage with Elia and married Lyanna, whom Robert Baratheon wanted to marry. Robert did not know about their wedding and assumed that Rhaegar had kidnapped and killed Lyanna. Therefore, he started the war against Aerys II Targaryen. Lyanna, who died shortly after giving birth to her son, told her brother Ned Stark everything and asked him to protect her son. Ned raised Aegon Targaryen as his illegitimatre son Jon Snow. Jon's newly discovered lineage makes him the true heir to the Iron Throne. 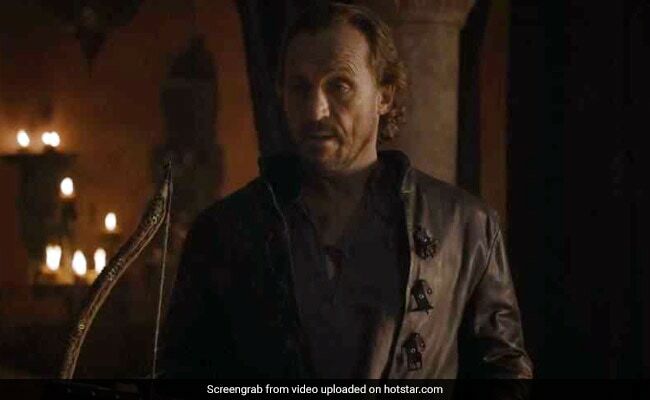 In shocking turn of events, Cersei hires Ser Bronn to kill her 'treacherous brother' Jaime Lannister. Jaime has abandoned Cersei to fight the Army of the Dead with Jon Snow. Cersei intends to double cross Jon Snow and Daenerys and Jaime has refused to be a part of her plan. Will Ser Bronn betray Jaime? At the end of season 7, the Night King demolished the Wall with the help of resurrected dragon Viserion. The Night King is closer than the folks at Winterfell think and to prove that he sent a message. Watch this space for more updates on Game Of Thrones 8.